Great for use in tide pools at the beach, lakes, ponds, and streams, this GeoSafari Jr. underwater scope is designed for preschool scientists. 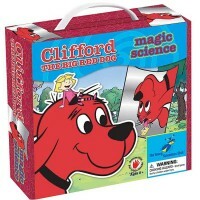 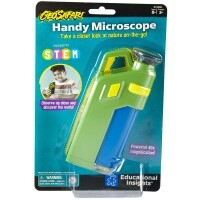 Encourage the preschool children learning science with age-perfect science toys from GeoSafari Jr. 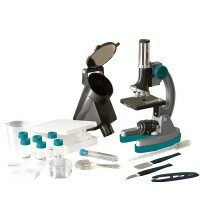 STEM toys series by Educational Insights. 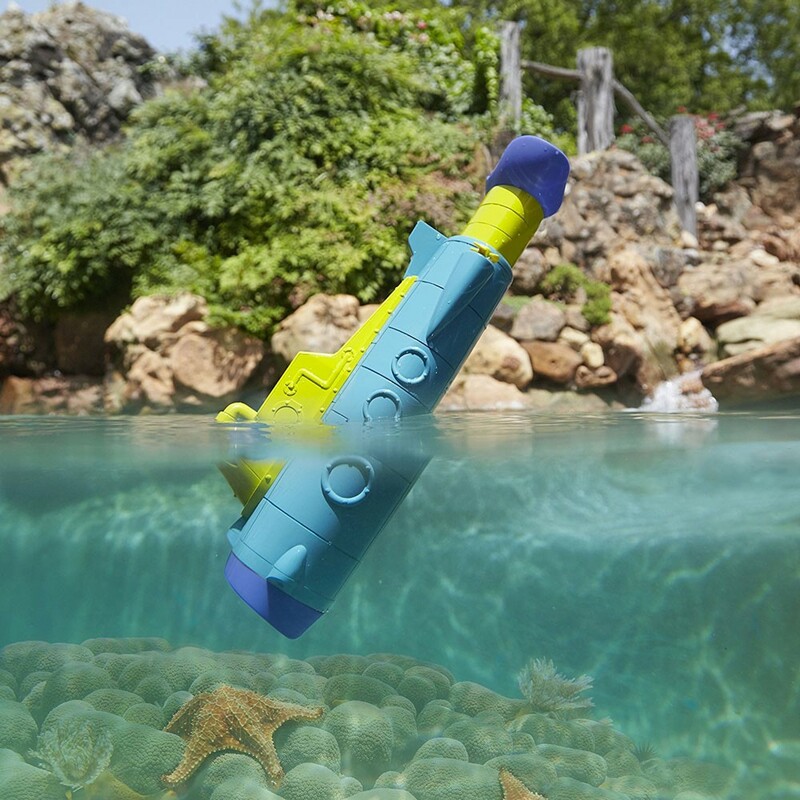 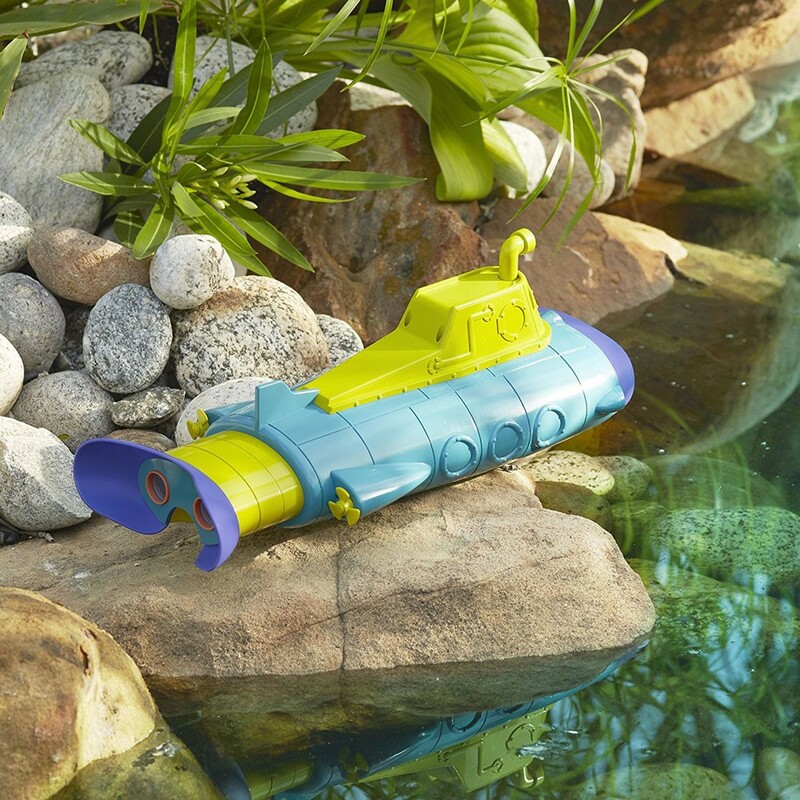 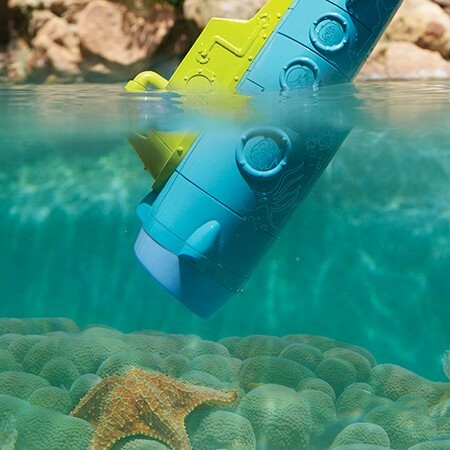 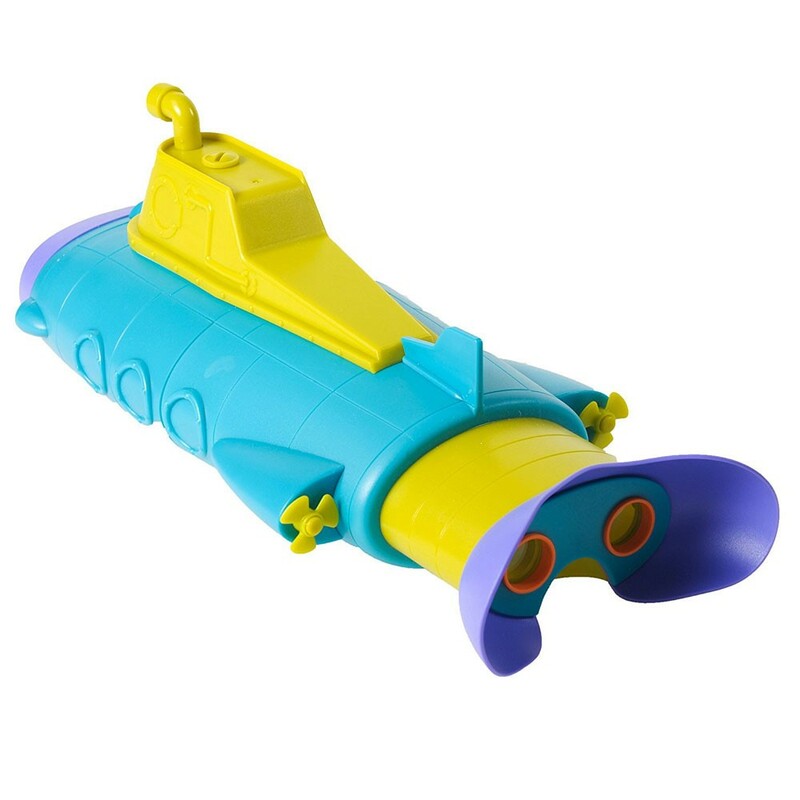 GeoSafari Jr. SubScope Underwater Telescope is a submarine shaped underwater scope for preschool scientists. 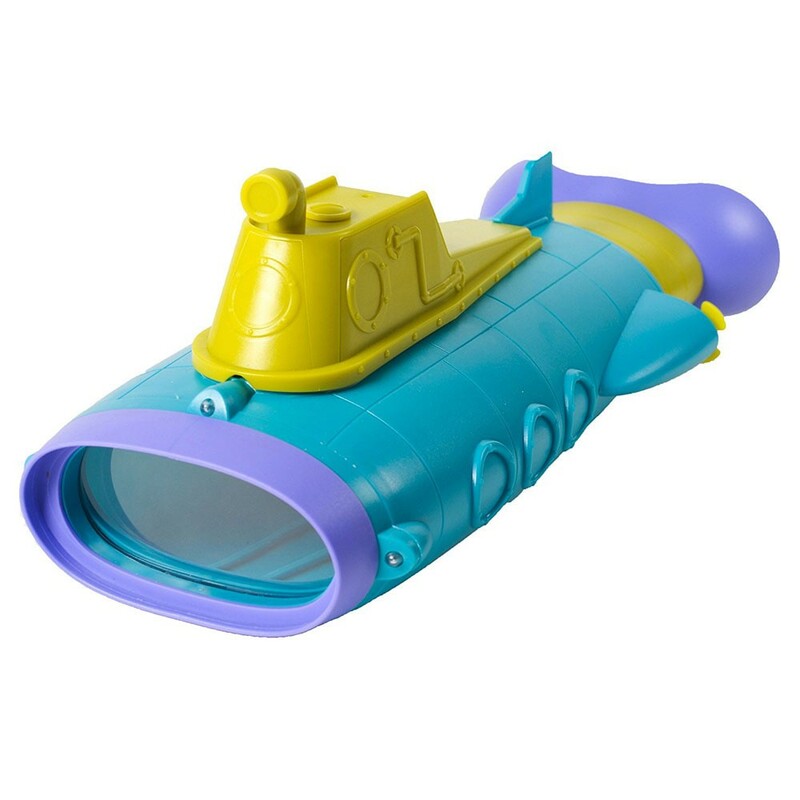 Your child will be delighted to discover new dimensions of the underwater world without getting his head wet with this cool underwater telescope. 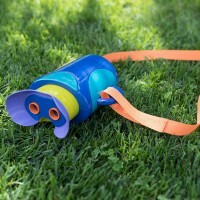 Educational Toys Planet's subscope has GeoSafari Jr. popular sturdy eyepiece that makes it so much easier for the little guys to focus their vision and understand what they are seeing. 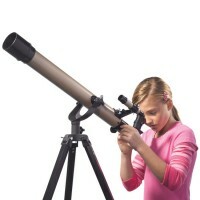 This large comfortable goggle has nose cut-out guide for perfect wide field viewing. 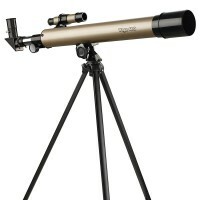 The underwater scope features 2x magnification and 3 LED lights to light-up the underwater landscape. 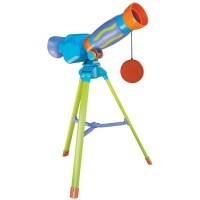 GeoSafari Jr. SubScope Underwater Telescope includes multilingual activity guide and instructions. 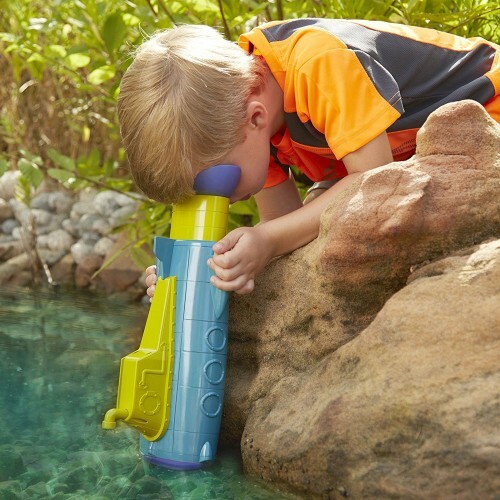 And, of course, GeoSafari Jr. SubScope Underwater Telescope is water-resistant! 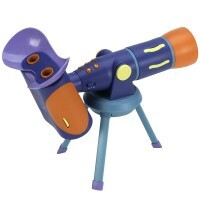 The preschool underwater scope requires 3 AAA batteries (not included). 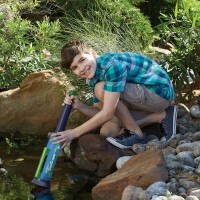 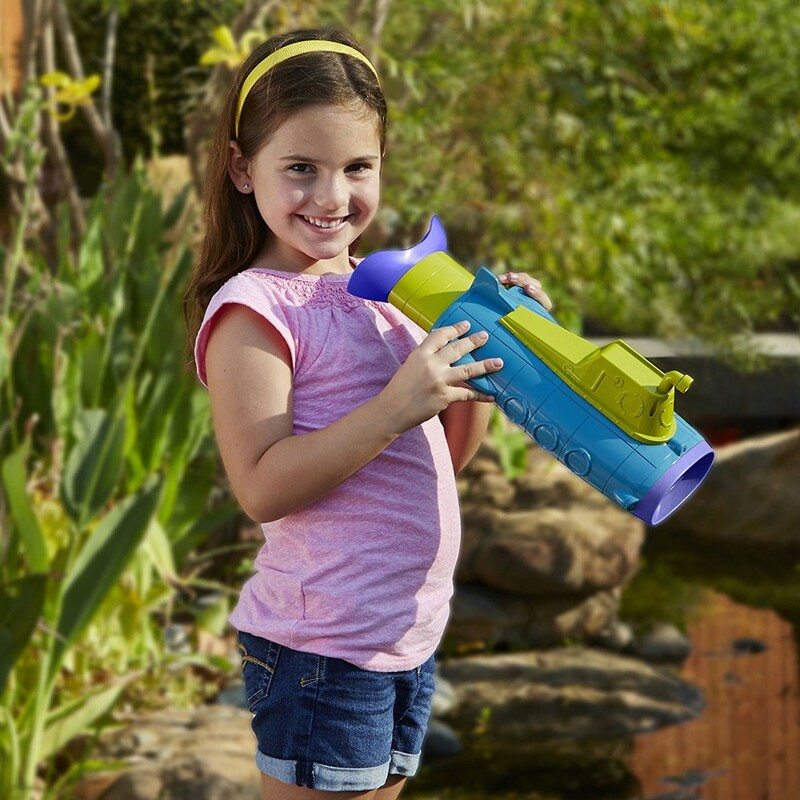 Let's have an adventure in science with this water science toy. 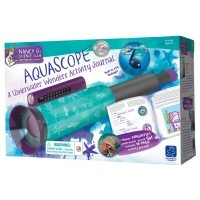 Dimensions of package 7.1" x 15.1" x 6.6"
Write your own review of GeoSafari Jr. SubScope Underwater Telescope.